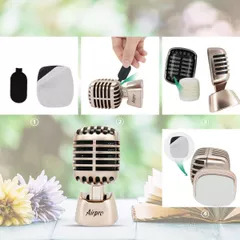 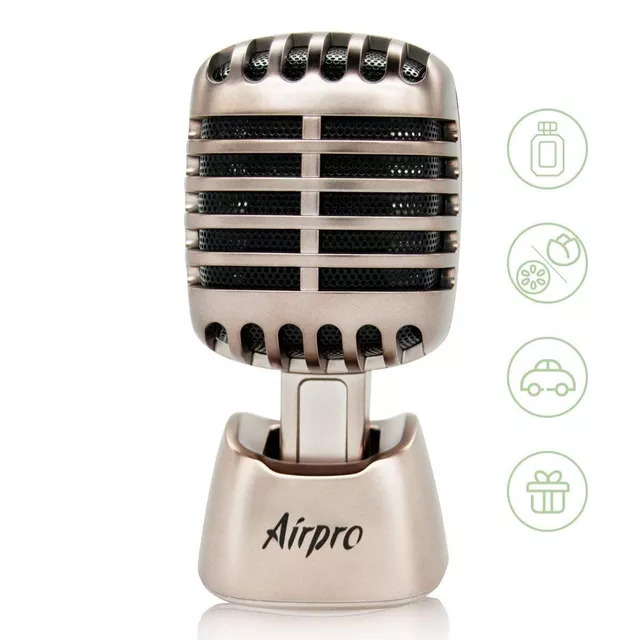 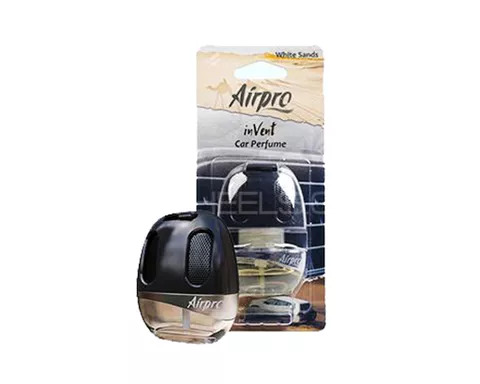 Airpro Air Freshener provides a pleasant, long-lasting fragrance for any environment. 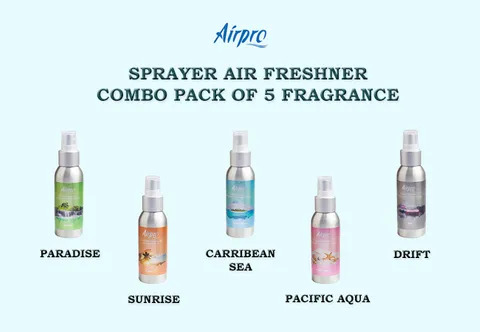 Designed to keep the environment fresh for a long time. 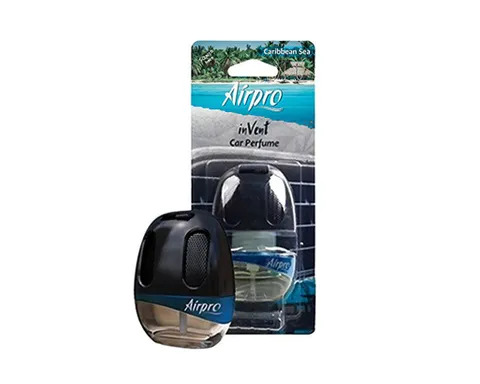 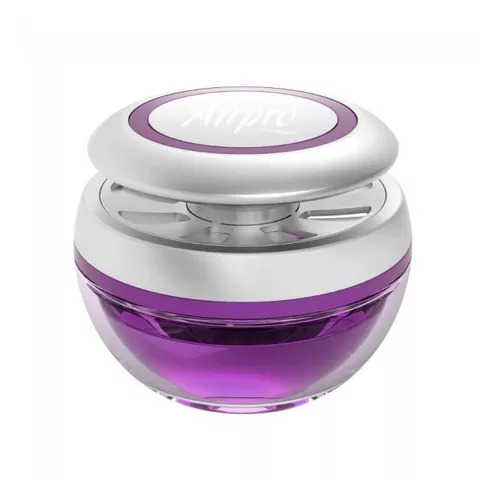 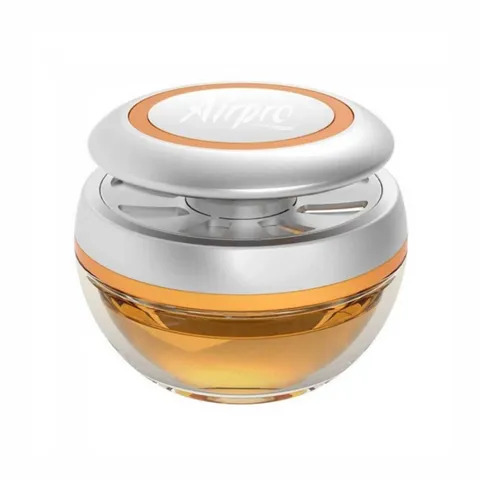 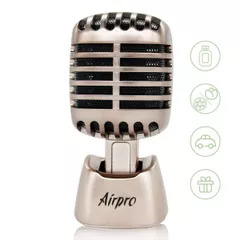 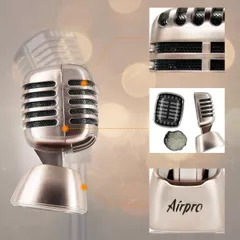 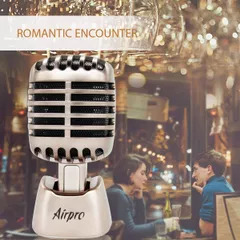 Airpro Air Fresher provides a pleasant long-lasting fragrance for any environment. 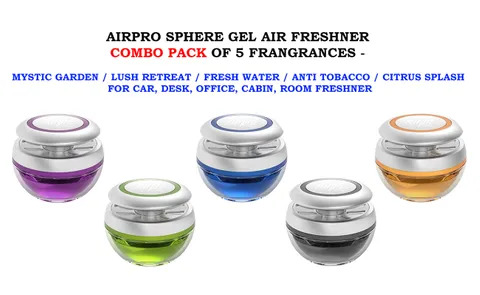 designed to keep the environment fresh for a long time. 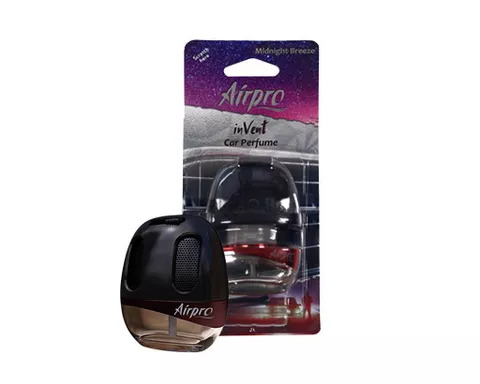 New revolutionary fiber block inside. 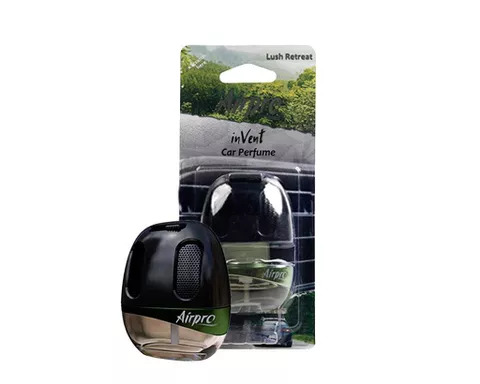 Enhanced performance in hot environment. 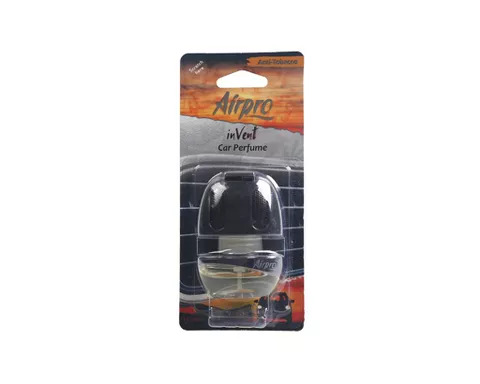 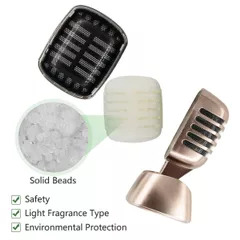 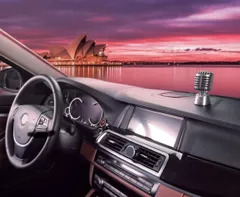 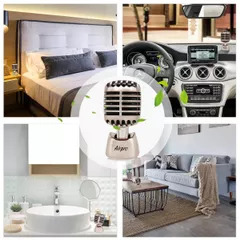 Use this Car Air Freshener For Dashboard to clear the air from all the unwanted odor that is spoiling the interiors of your car and ensure to deliver you a sweet and fragrant drive every single time.